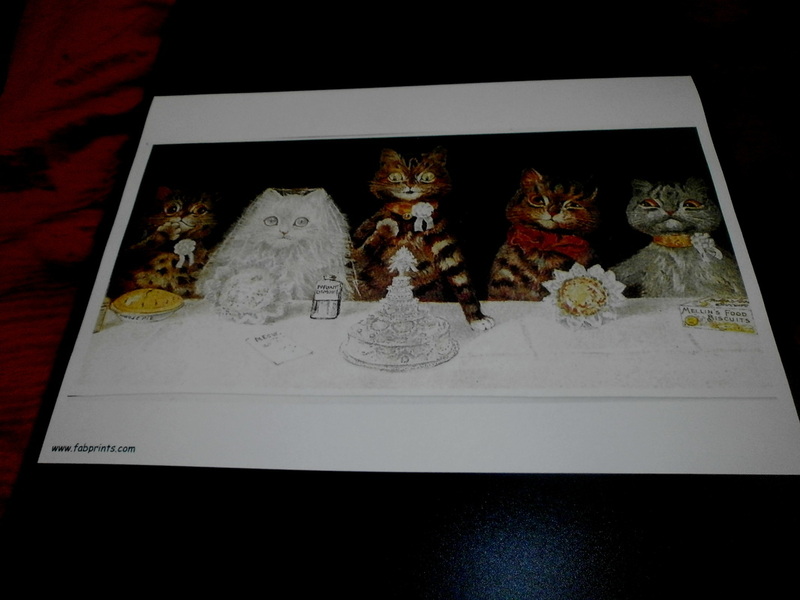 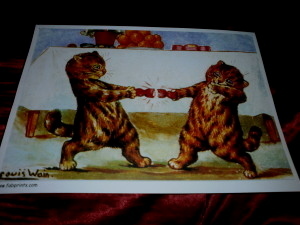 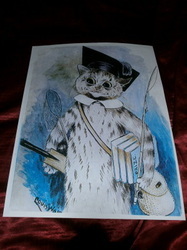 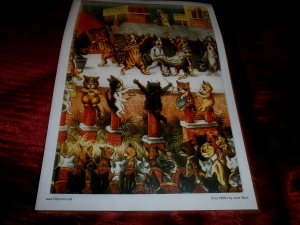 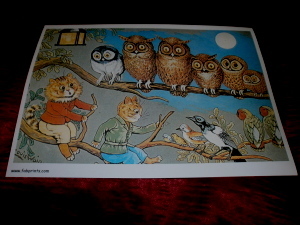 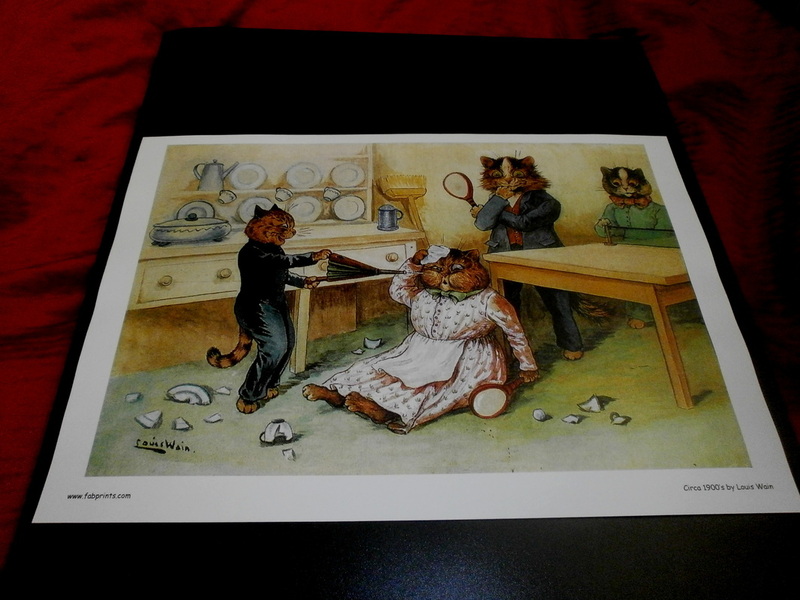 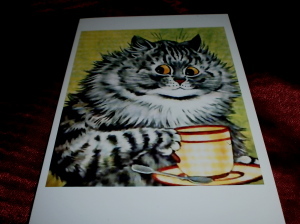 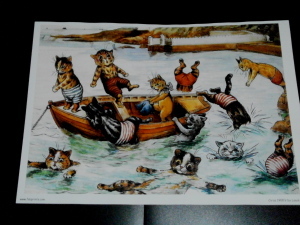 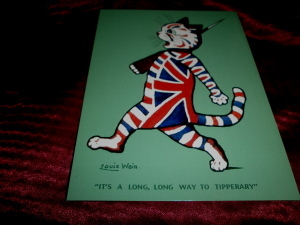 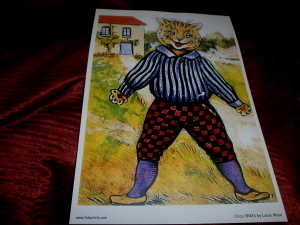 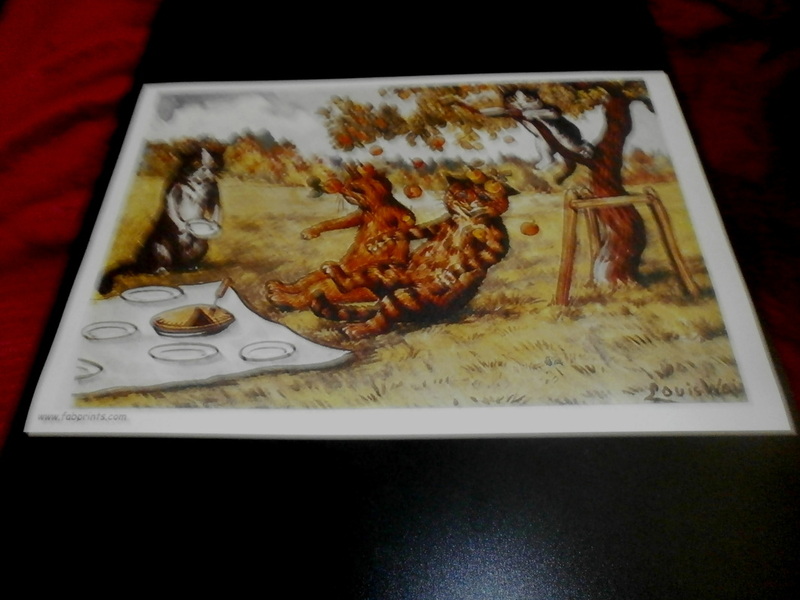 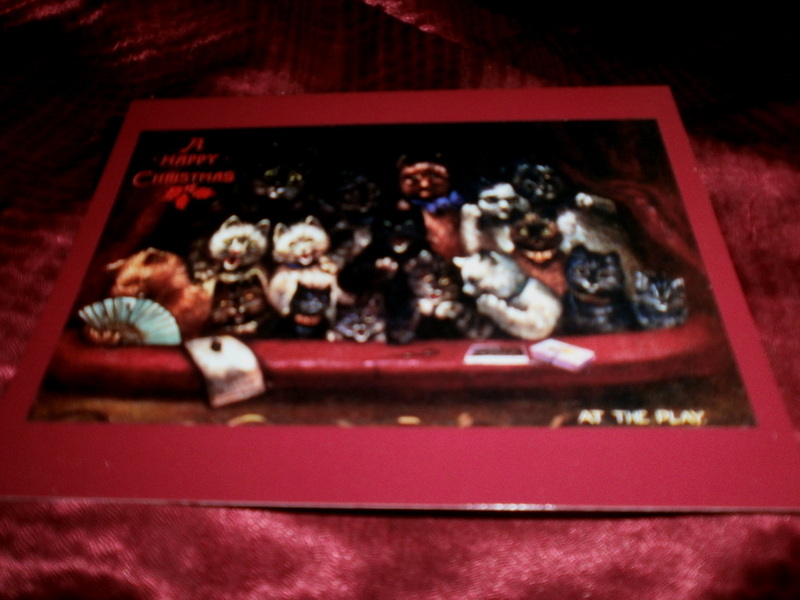 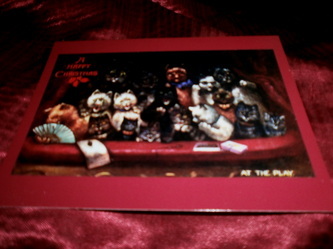 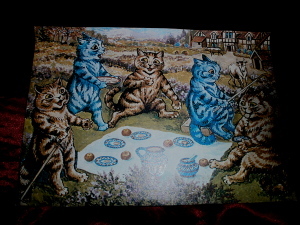 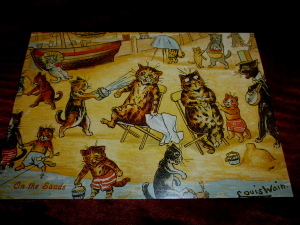 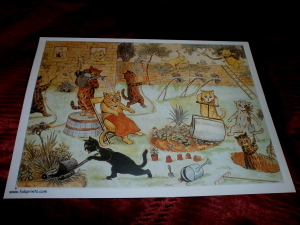 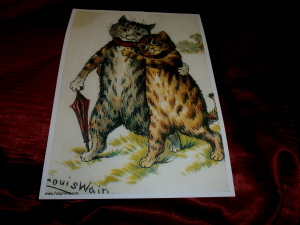 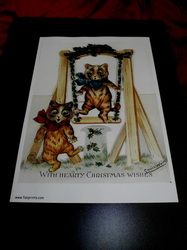 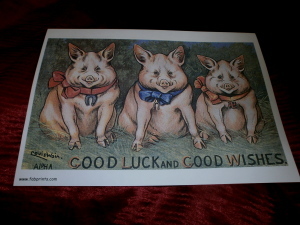 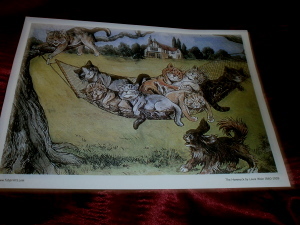 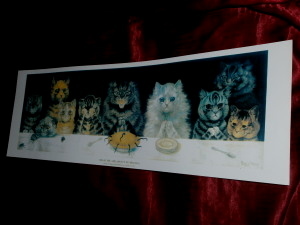 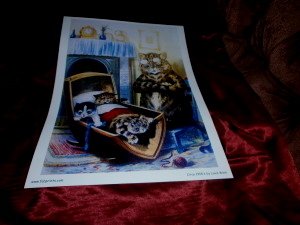 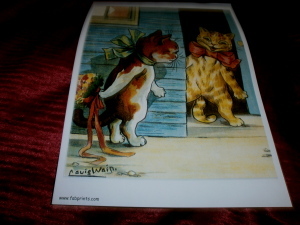 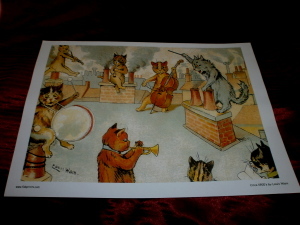 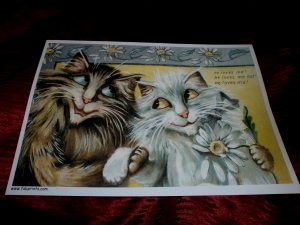 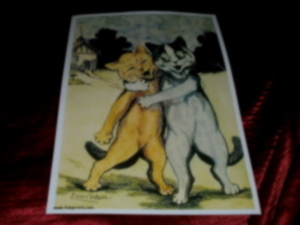 Louis Wain funny cats Part 4 - English Funny Animal Art Paul A. Hussey © 2012 to 2013 All rights reserved. 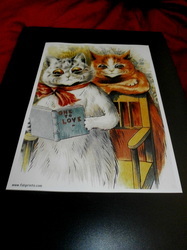 Please Scroll down page, Click on art prints to enlarge and for arts Title. 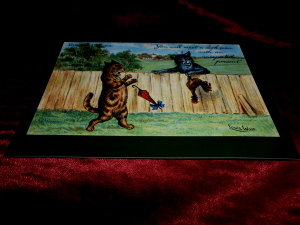 Please Click menu on top of page for Special offers and other fun fine art prints.